This year, Warner Brothers decided to let everyone join in the reveal. 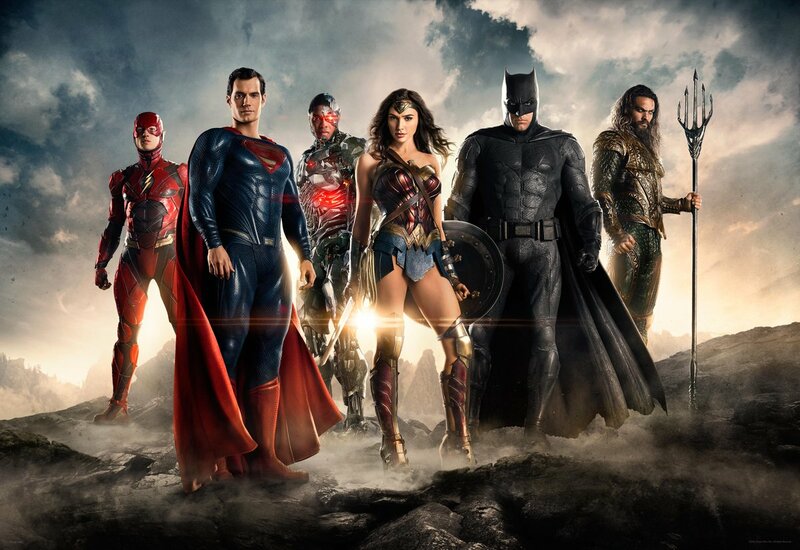 The Comic Con trailer for the upcoming Justice League movie is out. Unlike the Batman v Superman teaser, which featured ten seconds of intense eye-glowing brooding, this time round, fans got an official, full-fledged teaser trailer, rather than having to make do with pixellated cellphone footage. It’s time to unite the World’s Finest. In this trailer, we watch Bruce Wayne doing the rounds, and conducting the recruitment personally. We start by getting a look at the superhero that everybody loves to ridicule: Aquaman. I’ll admit that I’m not too familiar with the character, but from what I’ve gathered from my time on the internet, everyone always mocks Aquaman. 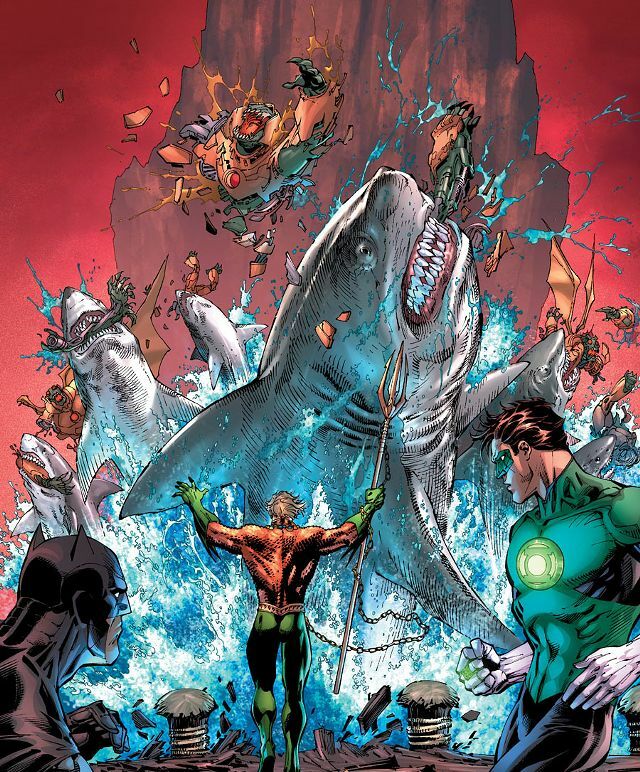 From what I’ve also gathered on the internet, Aquaman is a total badass. This trailer seems to almost mock those people who always think of Aquaman as some joke. Just look at this shot, among many others liberally interspersed through the trailer, which all serve to establish that he isn’t someone to mess about with. The next person on Bruce’s list is Barry Allen, perhaps better known as The Flash. 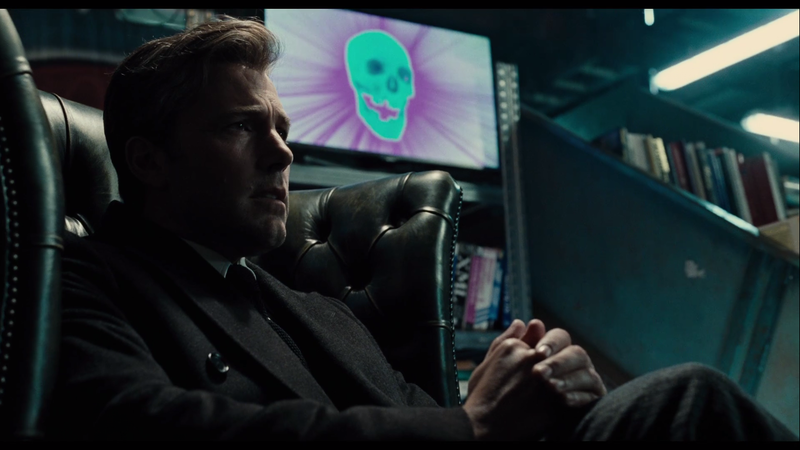 Bruce Wayne “invites” himself in, and waits for Barry in his second favourite chair. It turns out that The Flash watches Rick and Morty, which kind of makes sense, one dimension hopping being watching a show about people who casually hop across dimensions. 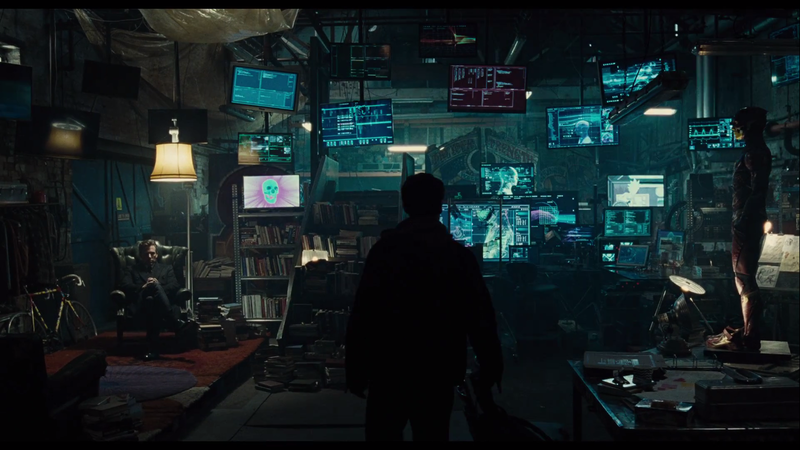 What follows is an array of gratuitous fan-service shots, and our first look at Cyborg, who, at this point at least, appears to look somewhat like a higher end nVidia GTX graphics card. This trailer’s tone is the polar opposite of the Batman v Superman trailer. It has a lighter and more charming appeal to it. A lot of this comes down to a fundamental change within Bruce Wayne: we now have a Batman who isn’t quite as totally disillusioned and angry as he was in Batman v Superman. 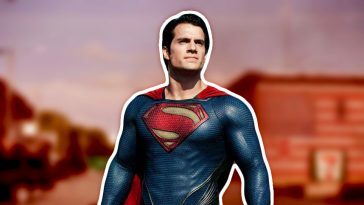 He’s filled with a renewed faith in humanity, and is inspired by Superman’s selfless sacrifice. Ezra Miller seems really excited to be playing Barry Allen, Jason Momoa’s Aquaman exudes power, and all round, this seems like a really fun movie. Prominently absent from this teaser is Superman, who we can safely expect to see in the final movie, thanks to a tweet from the movie’s official Twitter account. 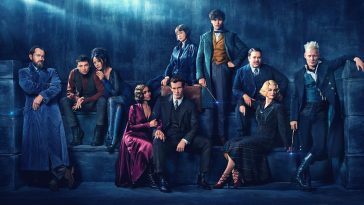 I’d love to see a little bit more of a surprise this time around with the marketing though. Hopefully WB will keep Supes out of the trailers. We all know he’s going to show up at some point, but it should happen at the least expected moment of the film. As we all saw with the second trailer for Batman v Superman, too much advertising can kill that anticipation. Comment from discussion Justice League – First Teaser (2017). Zack Snyder returns to direct, and the film is slated for release in 2017.